From liquid limit test, the compression index may be estimated, which is used in settlement analysis. If the natural moisture content of soil is higher than liquid limit, the soil can be considered as soft and if the moisture content is lesser than liquid limit, the soil is brittle and stiffer. The value of liquid limit is used in classification of the soil and it gives an idea about plasticity of the soil. Theory: The liquid limit is the moisture content at which the groove formed by a standard tool into the sample of soil taken in the standard cup, closes for 12 mm on being given 25 blows in a standard manner. At this limit, the soil possess low shear strength. conforming to 1S : 9259-1979.
conforming to IS : 9259-1979. IS 2720(Part 5):1985 Methods of test for soils: Determination of Liquid and Plastic limit (second revision). Reaffirmed- May 2015. 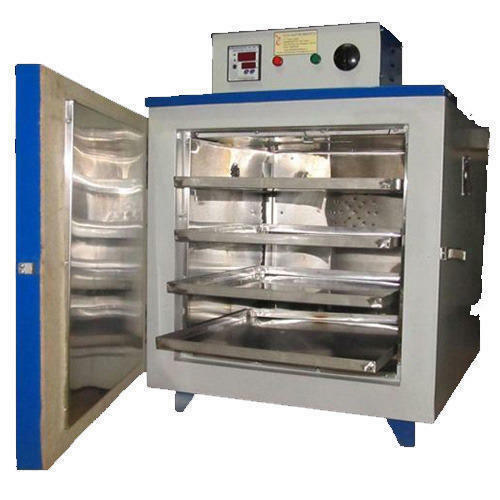 About 120 gm of air-dried soil from thoroughly mixed portion of material passing 425 micron I.S sieve is to be obtained. Distilled water is mixed to the soil thus obtained in a mixing disc to form uniform paste. The paste shall have a consistency that would require 30 to 35 drops of cup to cause closer of standard groove for 12 mm length. For clayey soil leave it for 24 hours prior to test to ensure distribution of Moisture throughout the soil mass. The soil should then be remixed thoroughly before the test. A portion of the paste is placed in the cup of Mechanical Liquid Limit device and spread into portion with few strokes of spatula as possible. At the same time, trim it to a depth of 1 cm at the point of maximum thickness and return excess of soil to the dish. The soil in the cup shall be decided by the firm strokes of the grooving tool (Indian Standard/ Casagrande's Grooving Tool for Clayey soils and ASTM Grooving Tool for sandy soils) along the diameter through the centre line of the follower so that clean sharp groove of proper dimension is formed. 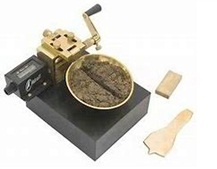 Lift and drop the cup by turning crank at the rate of two revolutions per second until the two halves of soil cake come in contact with each other for a length of about 12 mm by flow only. The number of blows required to cause the groove close for about 12 mm shall be recorded. 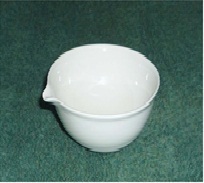 A representative portion of soil is taken from the cup for water content determination. Repeat the test with different moisture contents at least three more times for blows between 15 and 35. ‘A flow curve’ shall be plotted on a semilogarithmic graph representing water content on the arithmetical scale and the number of drops on the logarithmic scale. The flow curve is a straight line drawn as nearly as possible through the four or more plotted points. 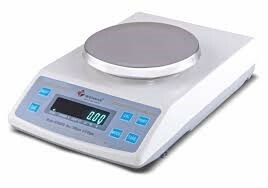 The moisture content corresponding to 25 drops as read from the curve shall be rounded off to the nearest whole number and reported as the liquid limit of the soil.